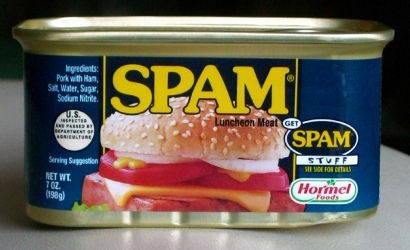 I am tightening my SPAM filters now. I get so bored with all the offers for medication I don’t need. So if You want to reach me, don’t make your mail look like SPAM. Image from wikimedia. This file is licensed under Creative Commons Attribution ShareAlike 2.0 License.